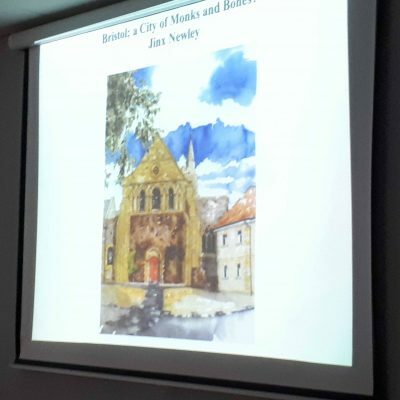 On 8th November Jinx Newley treated us to an entertaining and comprehensive talk on the monastic institutions that could be found in Bristol from the 12th century until the Dissolution. 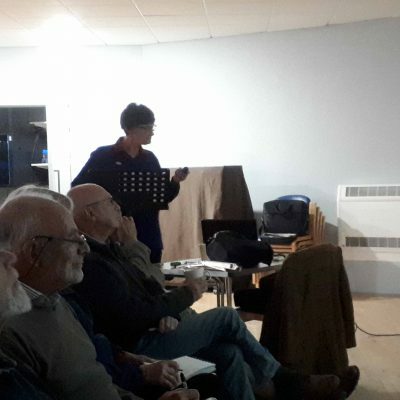 She told us much about the different monastic orders, from the Benedictine monks of St James Priory, to the Augustinian canons at St Augustine’s Abbey (later the Cathedral) and the very different mendicant friars, such as the Dominican Friars at what is now called Quakers Friars. She also looked at the other monastic or religious foundations, such as the hospitals, which were very different in concept from the modern idea of a hospital. She explained the customs practised by the various orders and touched upon the curious phenomenon of the hermits and anchorites/anchoresses, the latter of whom were by definition associated with religious foundations. 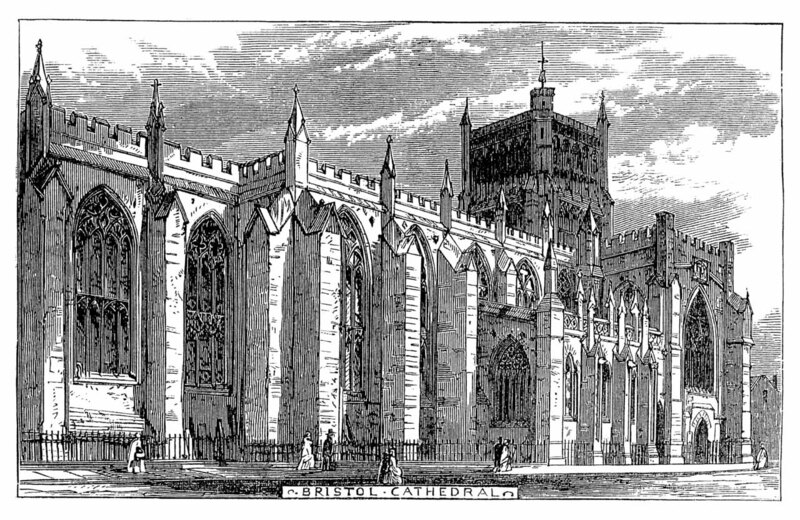 They chose to lead their lives in seclusion and isolation and could be found at various locations in the medieval town, such as at the chapel of St Brandon on Brandon Hill and the still surviving hermitage in Redcliffe caves.